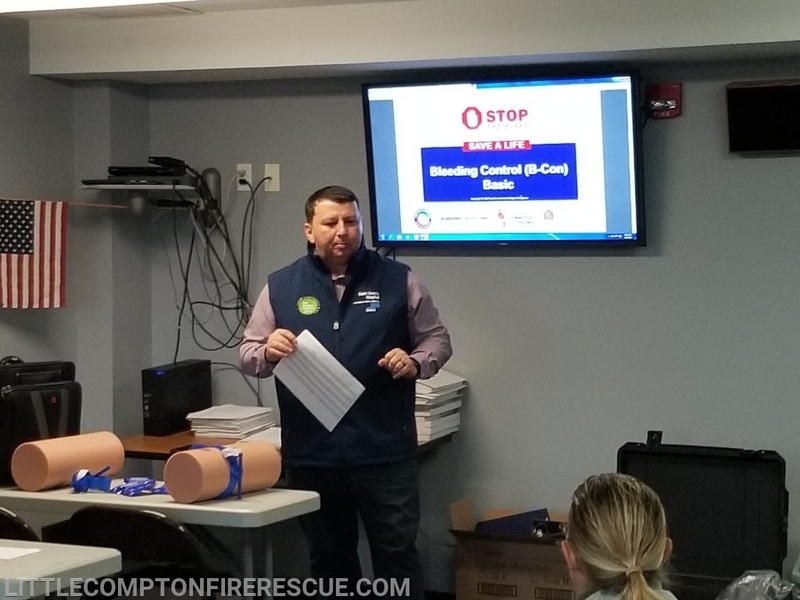 This morning we hosted a Stop the Bleed Train the Trainer training. 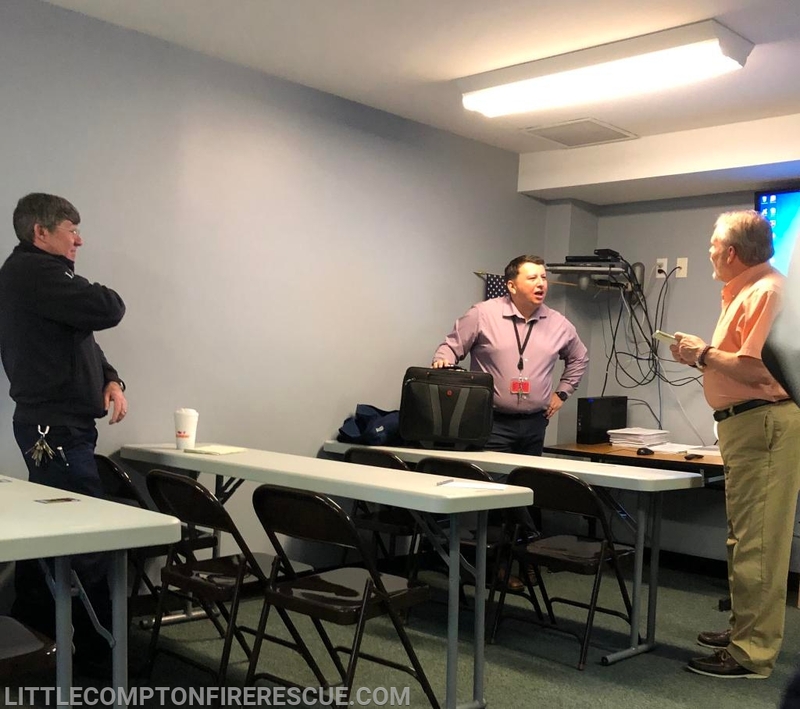 Members of LCFD; Jean Dunn, School Nurse; and Jim Farrell, Beach Manager attended the training. 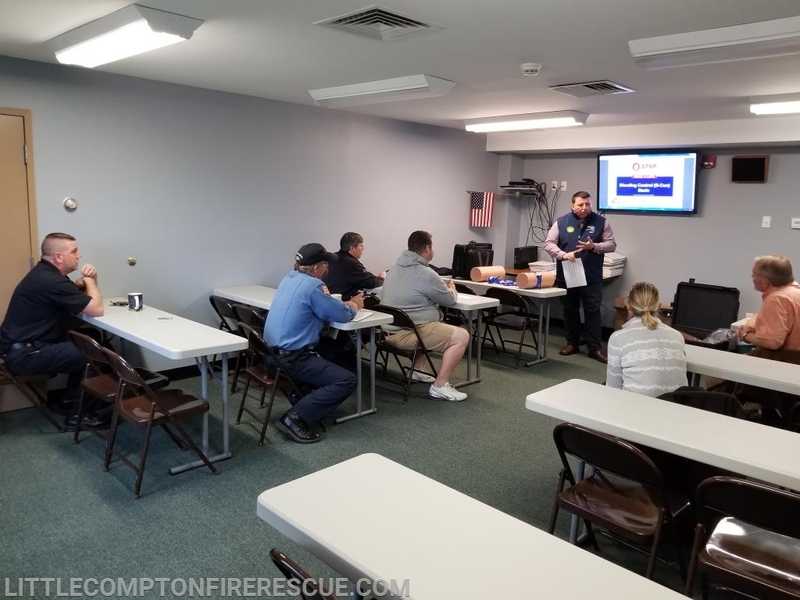 We will utilize this to properly train other town staff, members of the CERT who are currently undergoing training, and eventually will will offer classes to the community. Thank you to Ron Audette, Firefighter/Paramedic Somerset Fire, & ER Manager for St Anne's Hospital, for coming down to instruct.